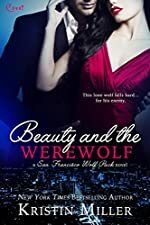 Unmated werewolves don’t normally live past three hundred years old…and billionaire Jack MacGrath is cutting it close. Sure, he has almost everything-but without a mate, Jack’s in trouble. Isabelle Connelly is good at hiding things from her father. After all, she’s royalty and falling for anyone lesser-to say nothing of a rival pack-would be, er, unseemly. Now she must choose between her duty to her family and her pack…or her perfect fated mate. Concealed Power: Believing she is a carrier of the incurable Death Plague that ravished the lands twenty-five years ago, Adenine never goes outside. 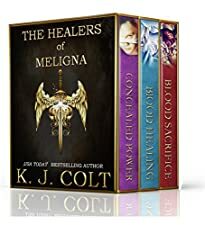 Blood Healing: Banished to the healer city of Meligna, fourteen year old Adenine must adapt to the strange customs and fickle personalities of its citizens. Blood Sacrifice: With the threat of the Queens’ army increasing, only blood healing can save South Senya. Epic adventure in a strange world by the bestselling author of “The War of the Black Tower: An Epic Fantasy Trilogy”.